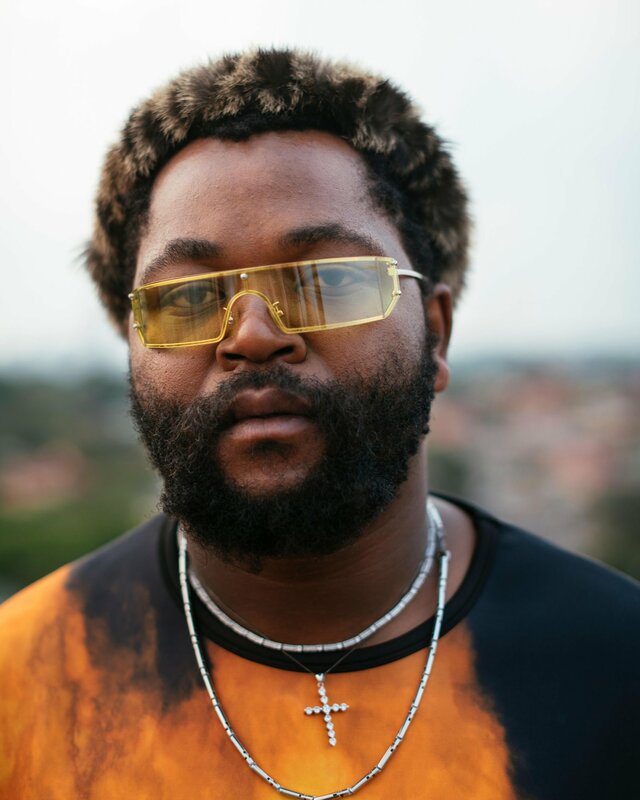 Yesterday it was announced that Ambitiouz Entertainment’s very Sjava has been nominated at the BET International Awards for Viewers’ Choice Best International Act category. The multi talented musician released his debut album titled Isina Muva which raced up to number 1 on iTunes on just the first day of its release. It then scooped 3 nominations at the 15th annual Metro FM awards including a nomination for Best African Pop Album and ultimately won “Best Produced Album” at the 16th annual Metro FM awards. Recently nominated at The South African Music Awards for Best Collaboration and featured on the internationally acclaimed, record breaking Black Panther Soundtrack, with over 1 million copies sold. The BET Awards will take place on Friday, June 22, 2018 at 3:00 PM – Monday, June 25, 2018 at 12:00 PM(PDT) in Los Angeles, CA with Sjava’s attendance. Voting Closes on 18 June.